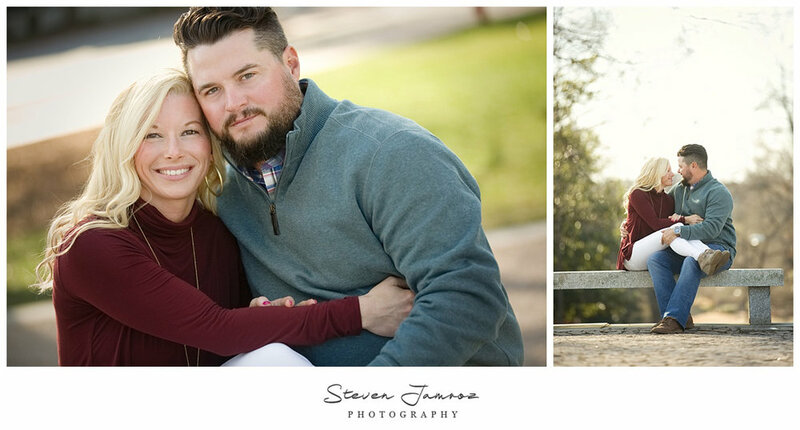 I’ve known Mallory and Carl for several years now and it was exciting to be selected as their photographer for their wedding and engagement. 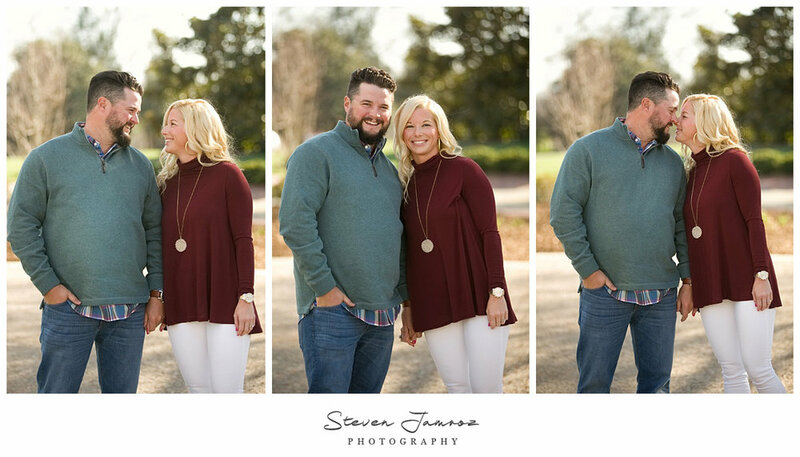 They will be getting married later this fall in Belhaven, NC at the River Forest Manor and I am looking forward to telling the story of their day. 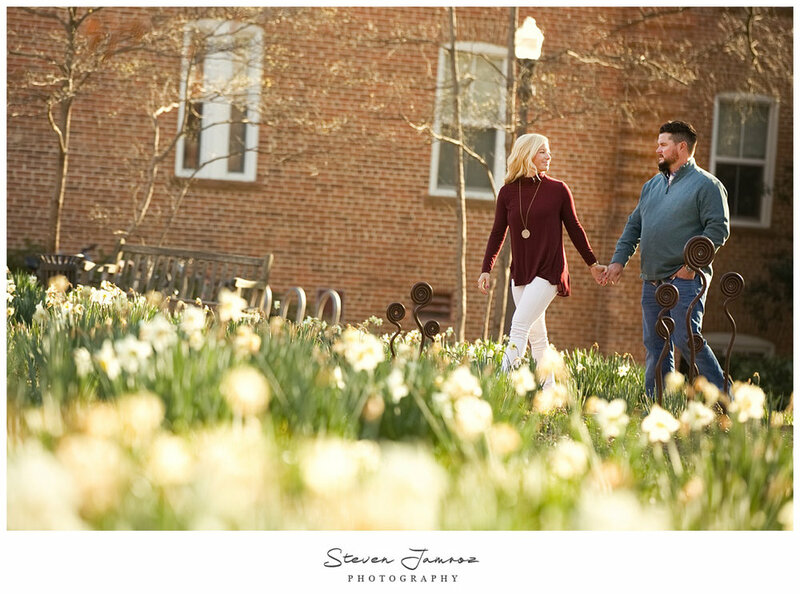 For their engagement photos, we spent some time on the beautiful campus at NC State University and started the afternoon at the Memorial Belltower. 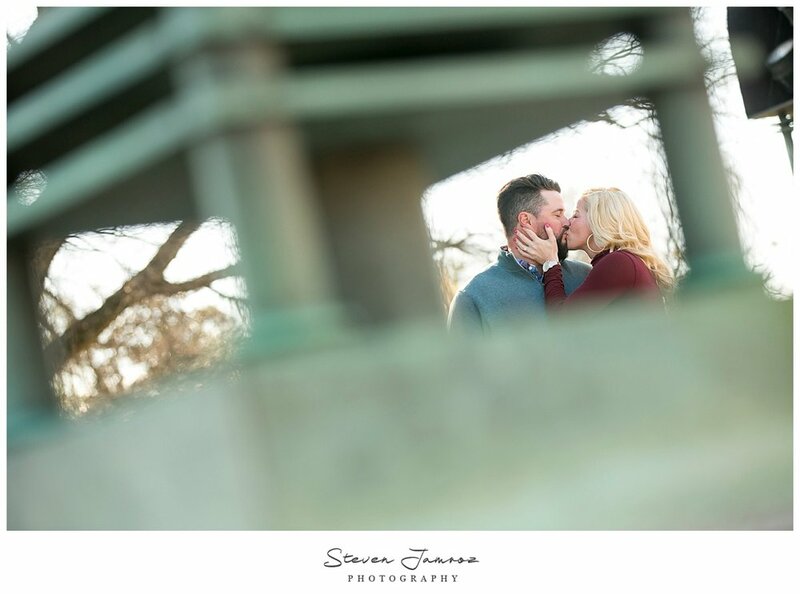 We walked around and had some fun finding nice light and using the backdrops of the classic architecture before driving into downtown Raleigh to finish the engagement session. 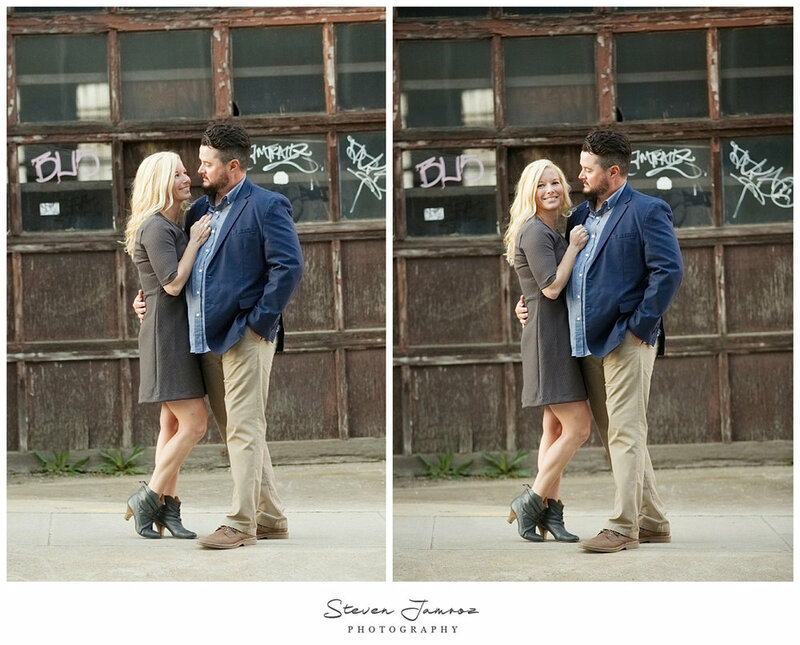 A quick wardrobe change and a stroll around the warehouse district gave us the opportunity to create some modern images that fit with their style. 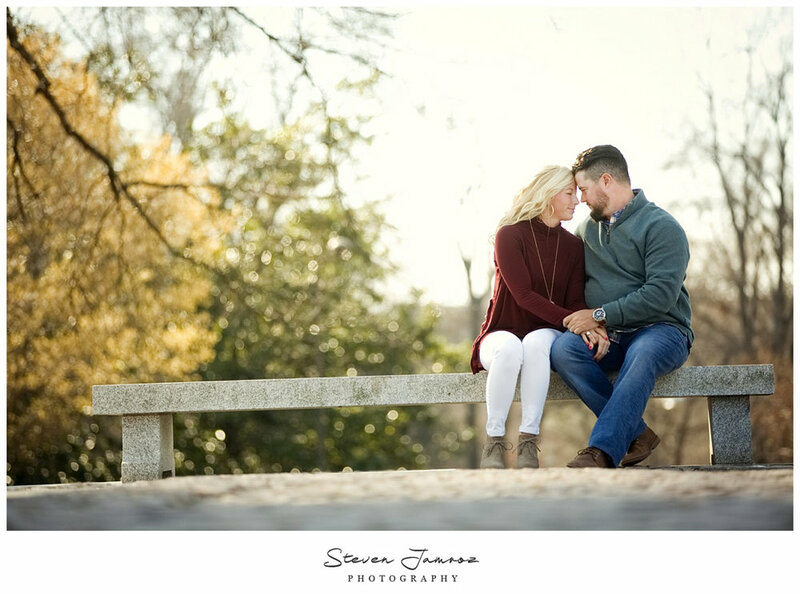 We closed out the engagement photography session with some photos on the Boylan Bridge that offered an amazing view of Raleigh at last light. 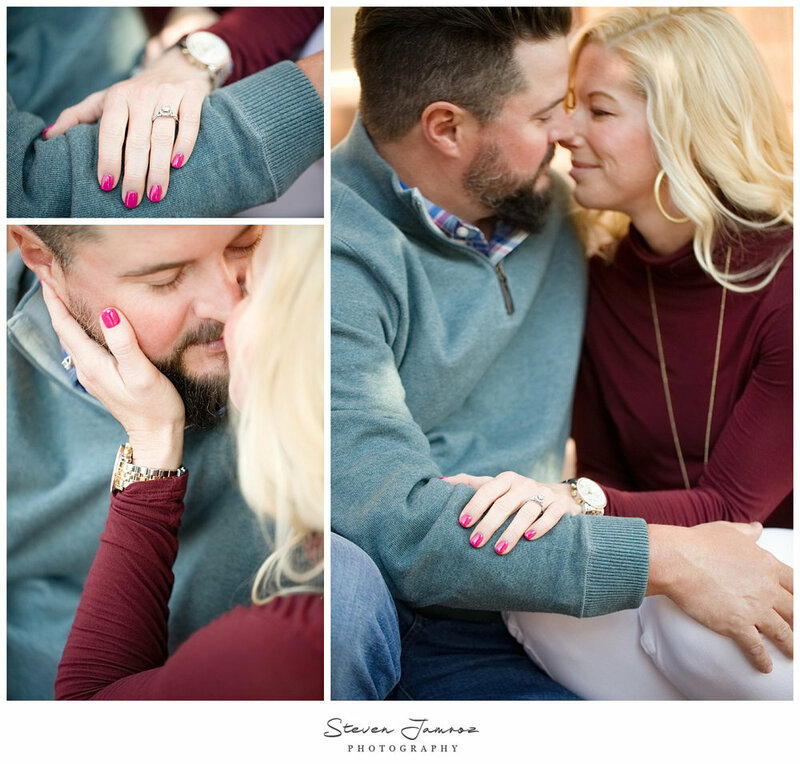 We created so many fantastic images during the session that it was hard to choose just a few selects to share but here are a few of my favorites. 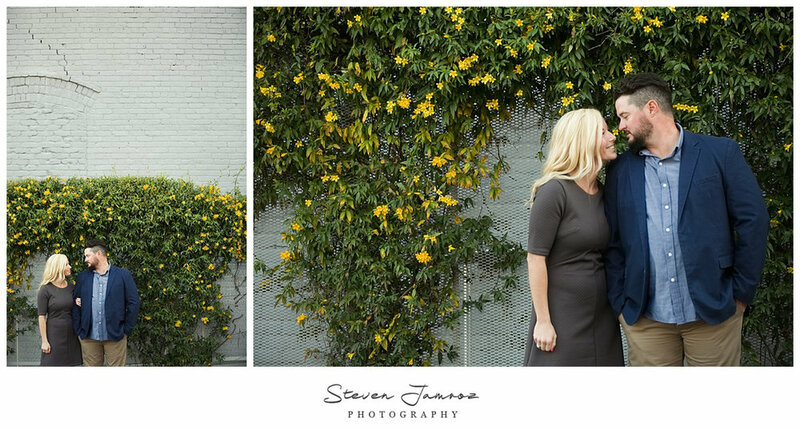 There will be many more images to come with Mallory’s bridal portraits coming this summer followed by the wedding in September. Until then, enjoy this set from NC State and downtown Raleigh. 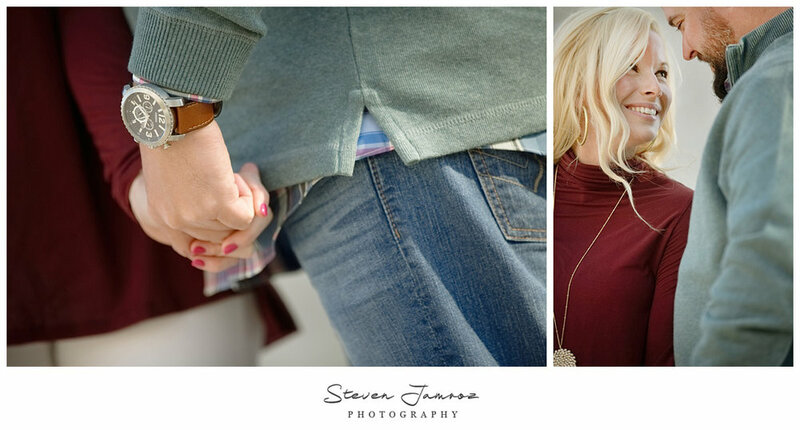 Newer PostWhy should you print your wedding and engagement photos?